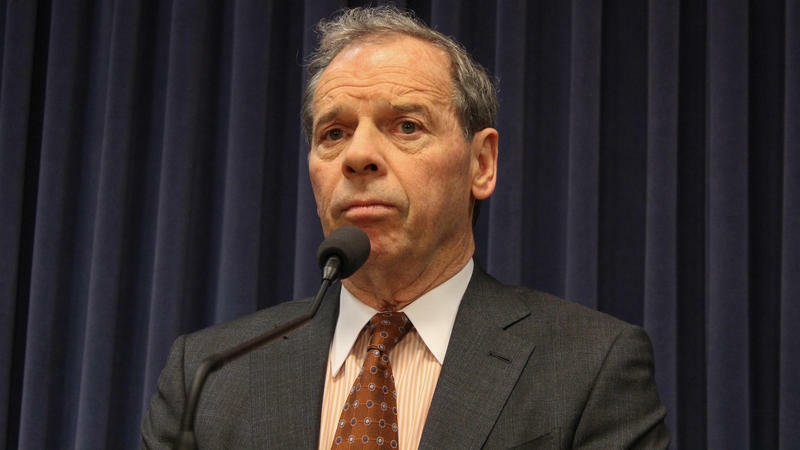 There was another setback Wednesday for efforts to end Illinois' budget stalemate. Senate Democrats attempted a series of test votes on items in the so-called “grand bargain.” But Republicans refused to go along, saying more negotiation is needed to reach a deal they can support. 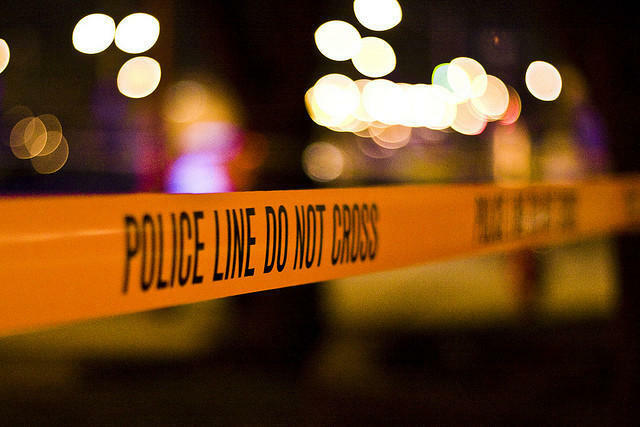 DCFS On Death Of 1-Year-Old: We Don't Remove Kids Because Homes Are "Untidy"
The death of a one year old child in Joliet Township has Illinois' child-welfare agency on the defensive. Department of Children and Family Services director George Sheldon testified Wednesday before a state Senate committee. 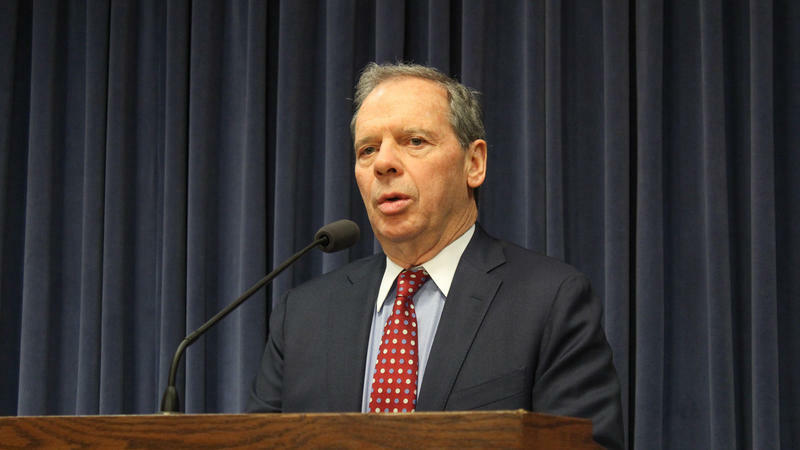 Illinois Senate Democrats are hoping to win bipartisan support for a partial government spending plan. 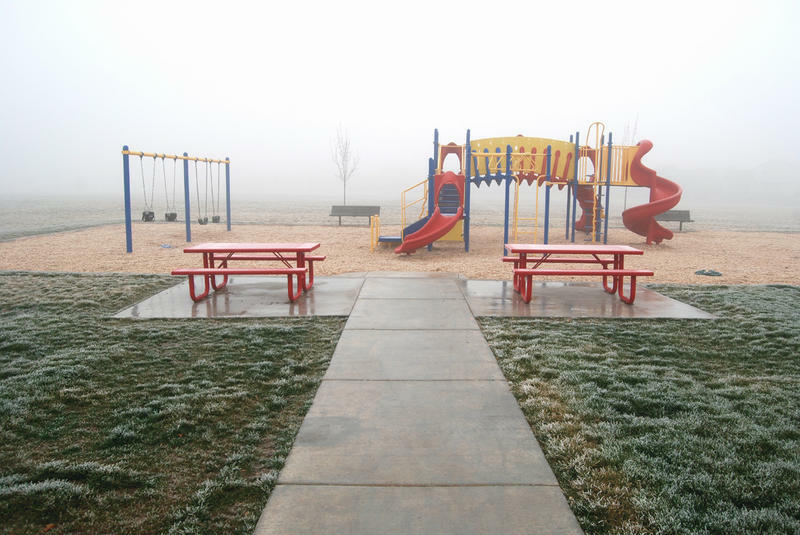 The proposal would release more than $800 million that’s been collected in special state accounts for higher education and human services, areas that have been particularly squeezed during the 22-month budget stalemate. 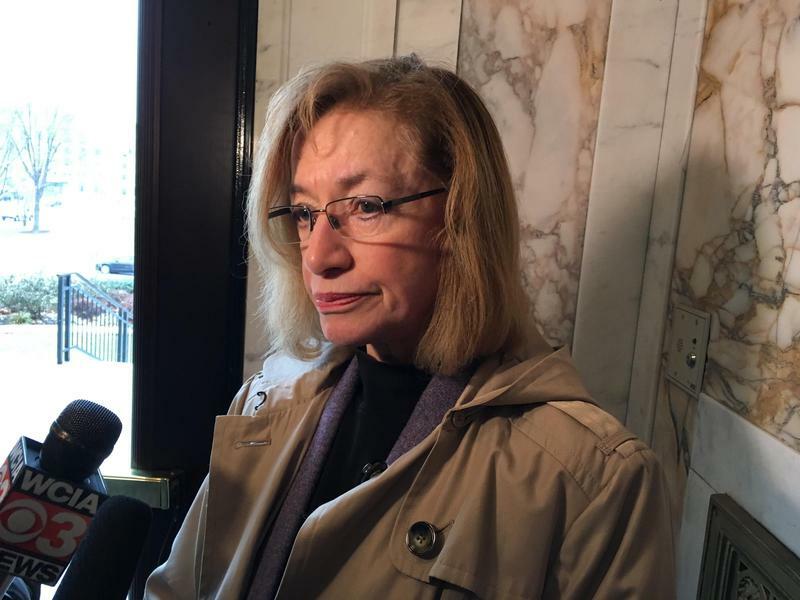 The Illinois Senate made progress Tuesday on its so-called grand bargain. City governments across Illinois are asking to have their state funding passed along automatically. It’s the latest consequence of Illinois’ 20-month budget stalemate. 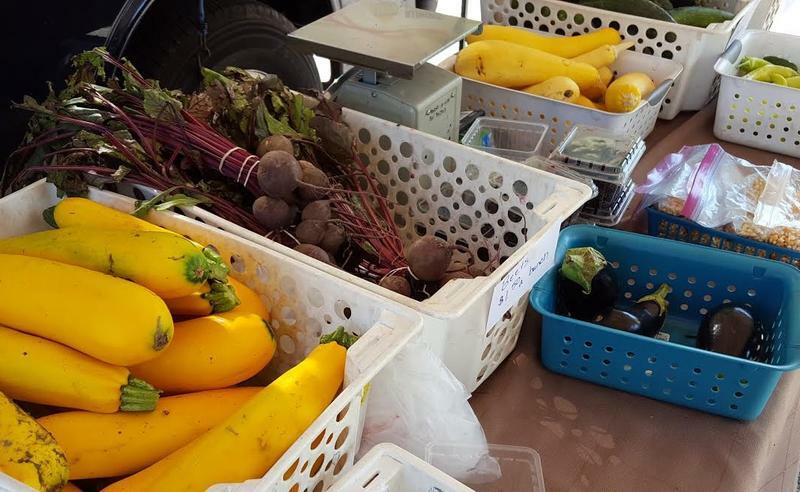 A group of Illinois legislators is pushing an agenda intended to help farmers who sell at local markets. The legislation covers a variety of issues. Has Gov. Rauner Ever Introduced A Balanced Budget? Democrats say no. Rauner says yes. Brian Mackey tries to figure out who's right. 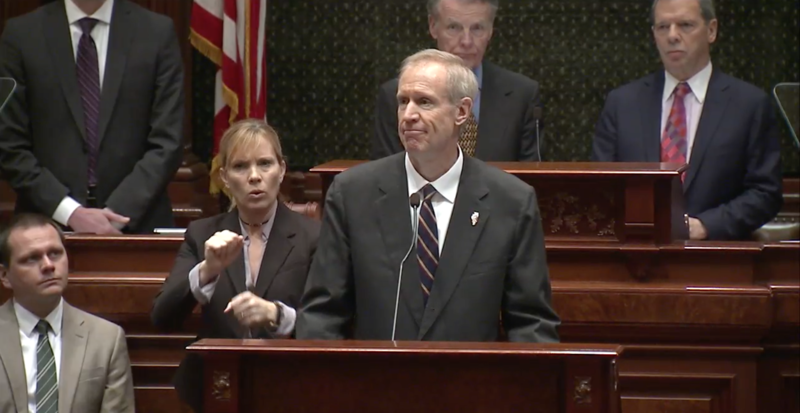 As Rauner Touts Accomplishments, Dems Hear "Alternative Facts"
Illinois Governor Bruce Rauner struck an upbeat tone in his third State of the State address Wednesday. He also tried to project an image of someone willing to compromise -- but in such a way that Democrats say he glossed over his own role in the crisis that's hobbling Illinois government. The Illinois Supreme Court considered a case Thursday that asks whether not-for-profit hospitals have to pay property taxes. 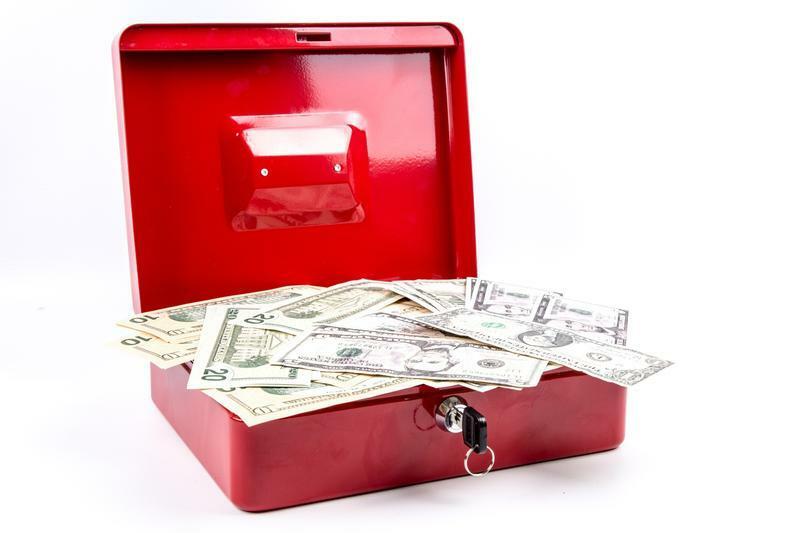 With the dysfunction in Illinois politics, state government this year is projected to spend as much as $13 billion more than it will collect in taxes. And the situation could be getting worse. 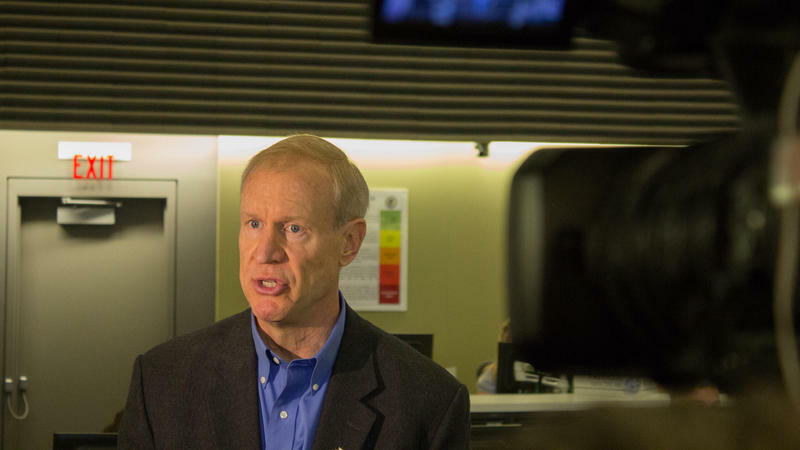 Governor Bruce Rauner's administration is accusing Illinois' biggest government union of an unfair labor practice. Former Congressman Aaron Schock has pleaded not guilty to federal corruption charges. 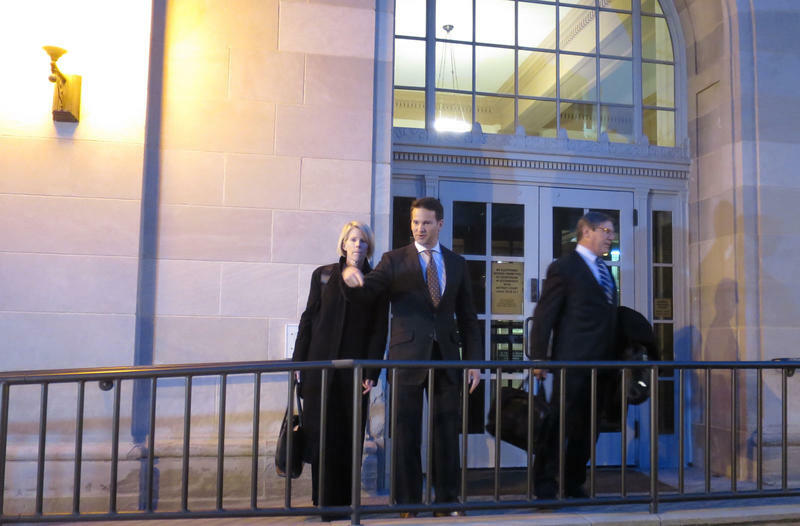 Brian Mackey reports on former Congressman Aaron Schock's not guilty plea. It happened Monday afternoon in Springfield’s federal courthouse. That’s just across the street from what had been one of the 35-year-old Republican’s district offices. Does Trump Threaten Criminal Justice Reform? Could a campaign emphasis on "law and order" derail the emerging bipartisan consensus on crime and punishment? Do Term Limits Reduce Bipartisan Cooperation? 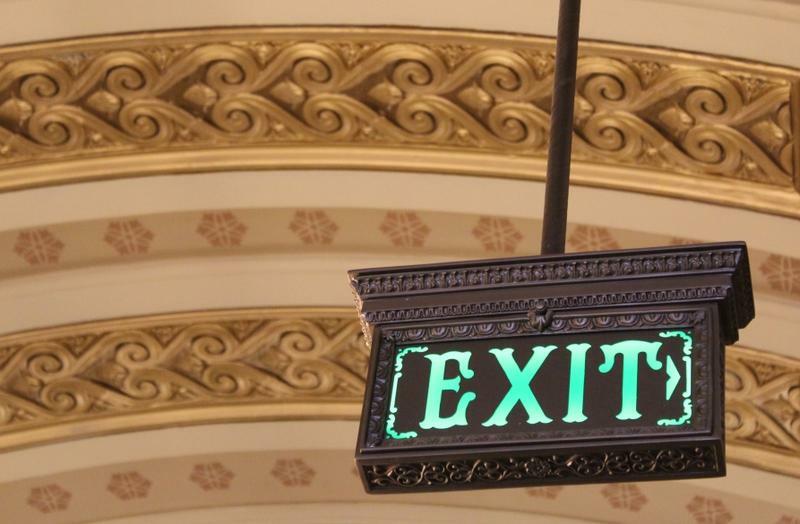 A number of Illinois politicians continue to push the issue of of term limits. The recent shootings in Dallas, Minnesota, and Louisiana have renewed attention on the relationship between police officers and African-American citizens. Who's Really Holding Illinois 'Hostage'? Gov. Bruce Rauner marked the end of the legislative session with a blistering attack on Democratic legislators. He then embarked on an eight-city tour — mostly downstate — where he continued his critique. 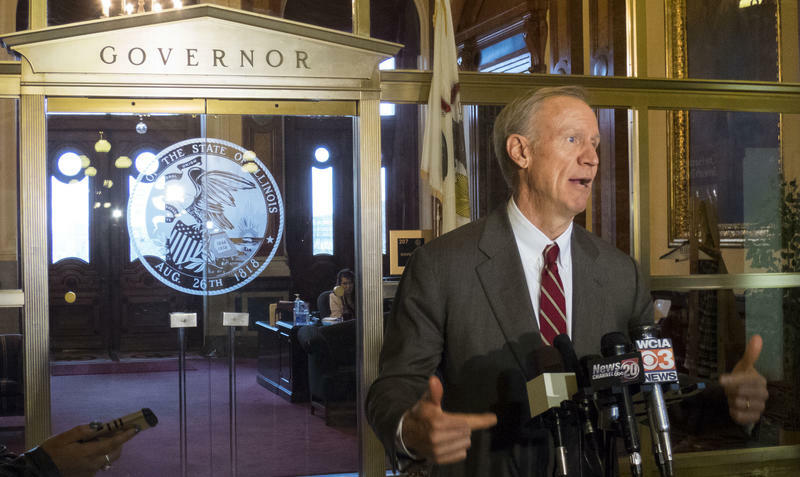 One of Rauner’s main messages is that Democrats are holding the state budget “hostage” in order to get their way. I thought that accusation of political ill-will had a familiar ring, so I decided to take a closer look at the governor’s communication strategy. 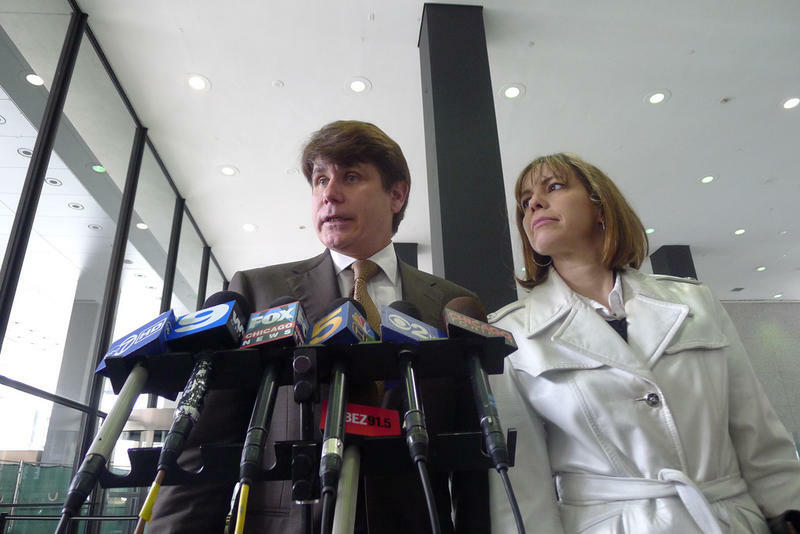 Will Blagojevich Get A Shorter Sentence? Former Illinois Governor Rod Blagojevich has been pursuing an appeal of his corruption conviction and 14-year prison sentence. On Monday, the U.S. Supreme Court said it would not take up the case. 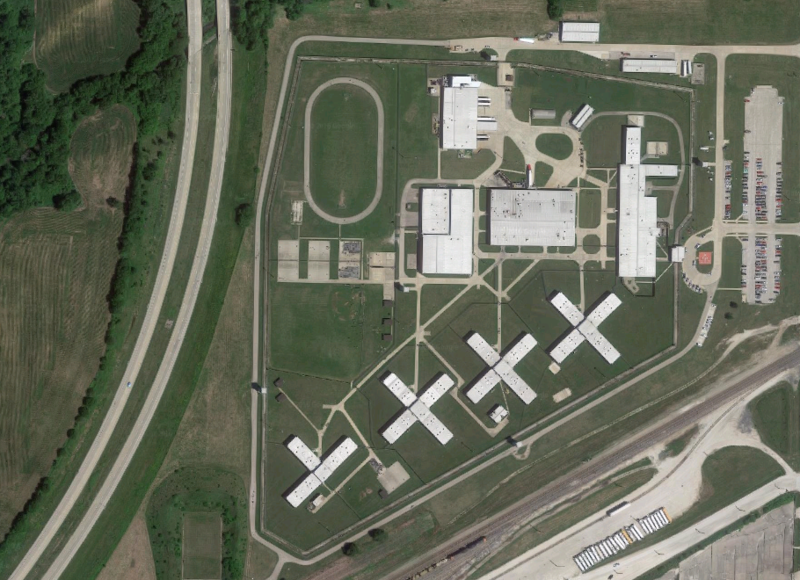 In January, the Illinois prison population was down by more than 2,500 inmates from one year earlier. But that's still a long way off from Gov. 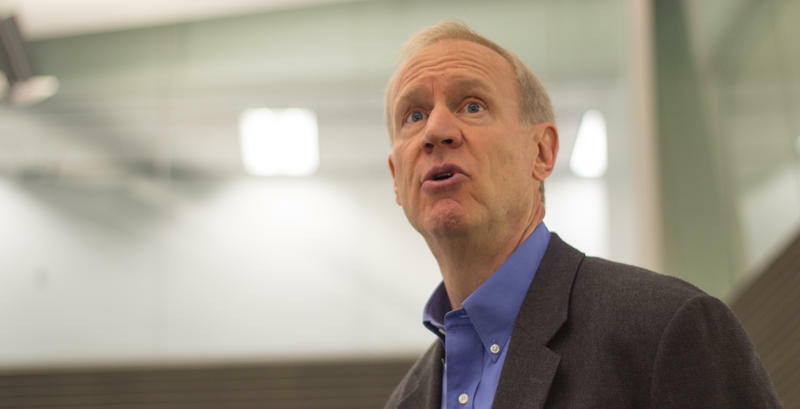 Bruce Rauner's goal of cutting the population by 12,000 prisoners over the next decade. Illinois government has been collecting a lot less money since an income tax rollback took effect at the beginning of last year. 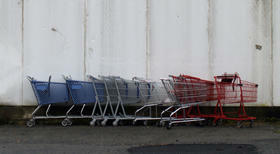 On Tuesday, officials warned that problems in the broader economy could make things even worse. Gov. Bruce Rauner is scheduled to deliver his budget message to the Illinois General Assembly this Wednesday. In advance of that, interest groups are lining up to plead their case for state funding. On Monday, representatives of the state’s colleges and universities made one such pitch. President Barack Obama addressed a joint session of the Illinois General Assembly Wednesday. As expected, he talked about improving American politics. What follows is Illinois Public Radio's broadcast of the full speech, hosted by Niala Boodhoo with reporting and analysis from IPR's Amanda Vinicky and Brian Mackey, and former state Sen. Rick Winkel, who's with the University of Illinois' Institute of Government and Public Affairs. There's also video of the speech and a transcript provided by the White House press office. 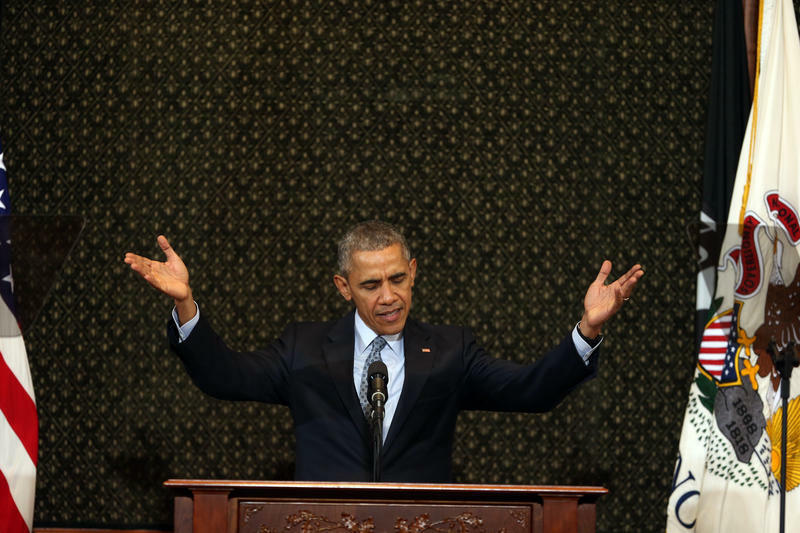 What Will Obama's Springfield Speech Be About? 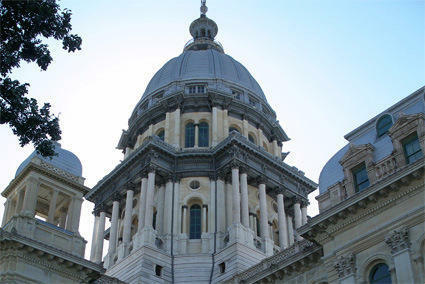 President Barack Obama is set to address the Illinois General Assembly in Springfield Wednesday. Statehouse reporter Brian Mackey filed this preview of what the president is expected to say — and what he probably won’t say. 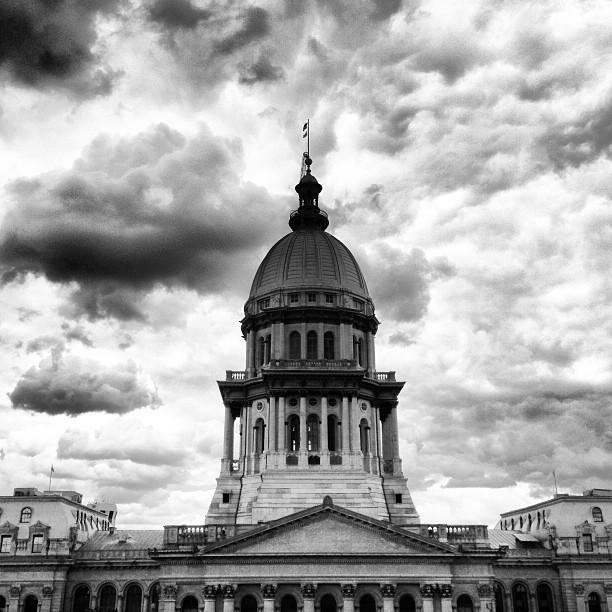 As we get ready to welcome 2016, we thought we’d take a few minutes to listen back to what’s been a difficult year in Illinois government and politics. There was an epic fight between Democrats and Republicans in Springfield, disgrace for two Illinois Congressmen, and a reckoning over violence in Chicago. Gov. Bruce Rauner spoke in public Wednesday for the first time since Tuesday's big summit with legislative leaders.